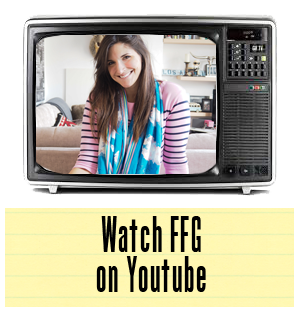 Have a serious sweet tooth? 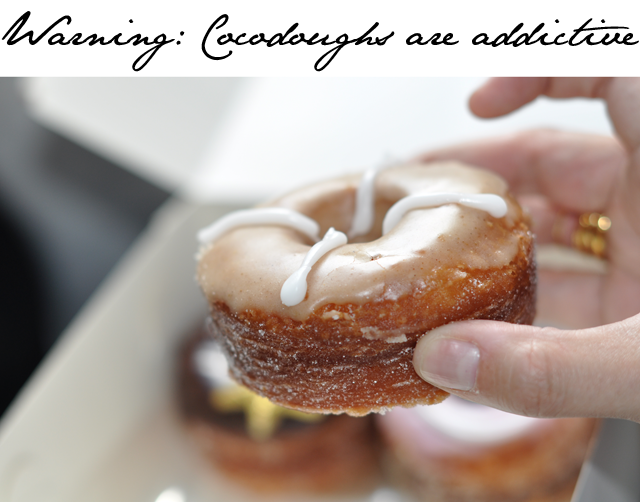 You have to try CocoDoughs. 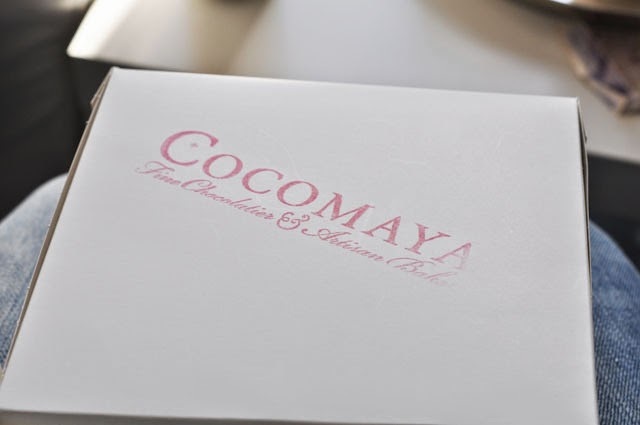 A few weeks ago I wrote about my first run in with Cocomaya. I was stunned by the beauty of their Easter egg creations and naturally had to write a huge piece about this shockingly fantastic existence. The hardest part of writing that review was holding back on the second part of the delivery. On the day the Easter egg arrived, there was another box that accompanied the chocolate creation. It was a simple brown box with a Cocomaya stamp and I didn't have the faintest idea of what was inside. At the time, I was sitting with one of my best friends in the flat and we had spent so much time cooing over the egg that we nearly forgot to open the little brown box. 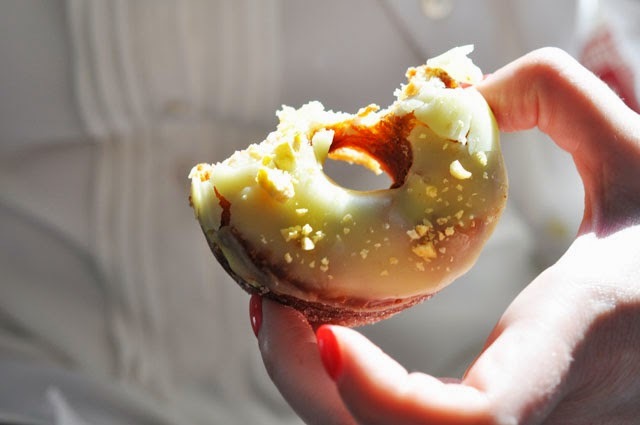 However, upon lifting the lid, there was a squeal of delight that was only rivalled later by the sound that was emitted by taking a first bite of the contents. 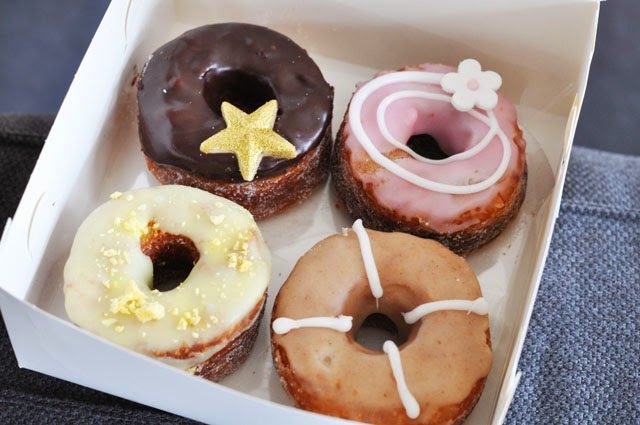 Looks like we've finally stumbled upon London's first proper Cronut inspired sweet treat.